Home / Celebs Pregnancy / Ntombi Ngcobo / Pic! 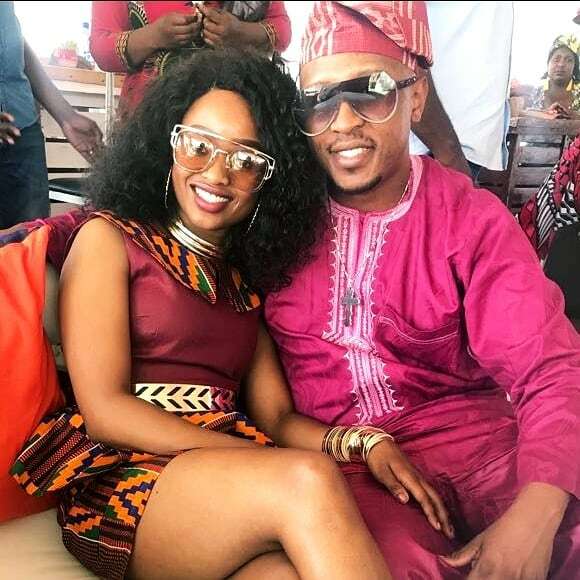 Ntombi Ngcobo Mzolo Announces Her Pregnant! Pic! 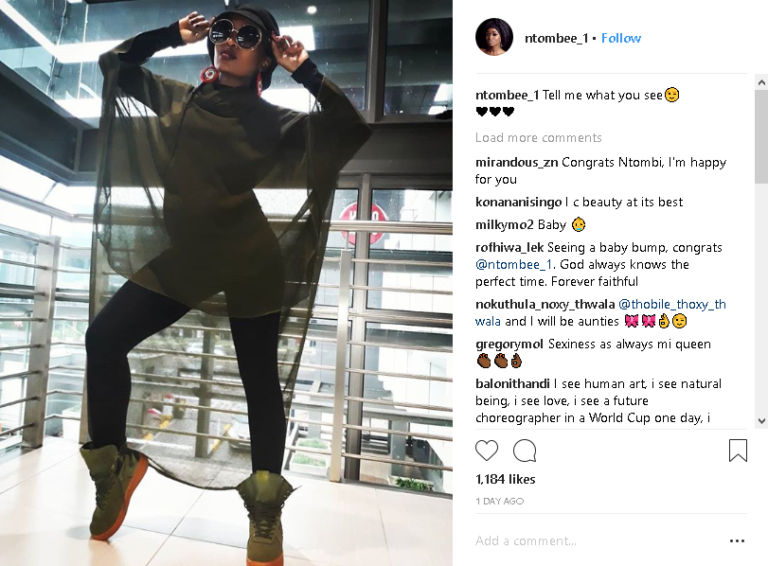 Ntombi Ngcobo Mzolo Announces Her Pregnant! The singer and media personality has always been open about losing her baby back in 2015 and now she has been blessed again. Congratulatory messages soon followed under the photo. Congrats to Ntombi and her family.